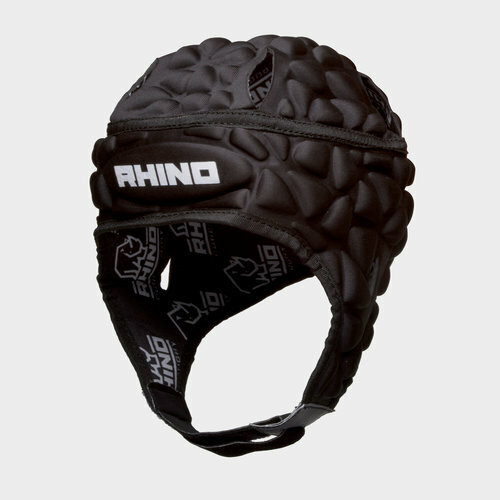 Be clever and protect your head and ears when you play rugby in this Rhino Forcefield Elite Rugby Headguard in Black. 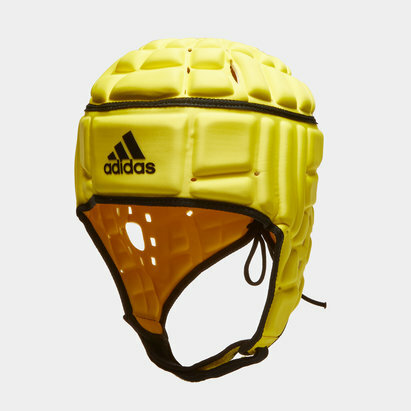 The head has less flesh than many other parts of the body which means blood vessels are closer to the surface so a small cut or abrasion can cause a lot of bleeding which can be prevented by wearing a head guard in rugby. Ears are also subject to a lot of trauma such as the continuous tearing and healing of the cartilage. This causes the ear to deform through the fluids that are drawn to the impact area trying to offer protection and in turn hardening. However, a head guard is the best prevention of 'cauliflower ear'. 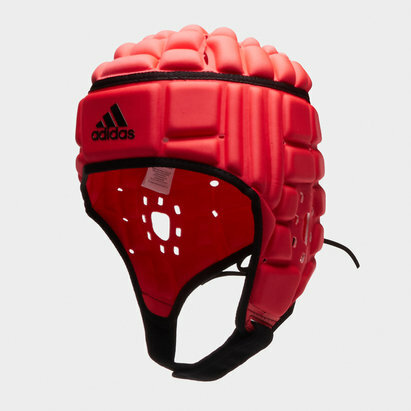 Every aspect of this head guard has been created with player performance in mind. 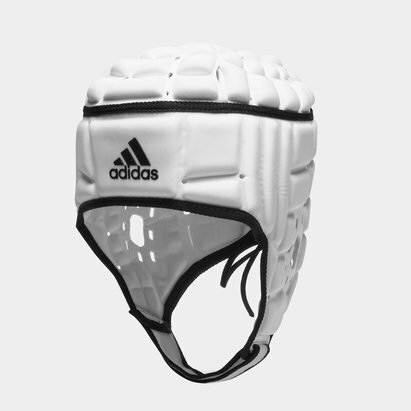 Featuring specially shaped ear apertures to allow for effective communication on the field, the soft overall feel sits comfortably around your head. It comes with plenty of air vent sections to help you keep your head and remain cool. 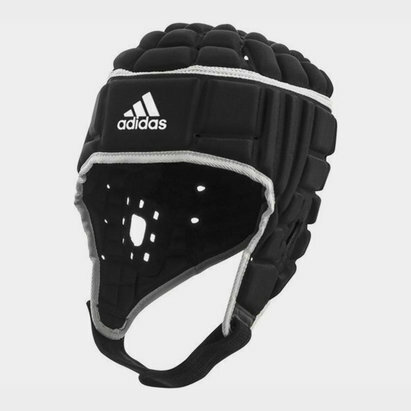 To achieve the best fit, an adjustable tie over the back of the head combines with a chin strap so you can feel confident that the head guard will remain securely in place.